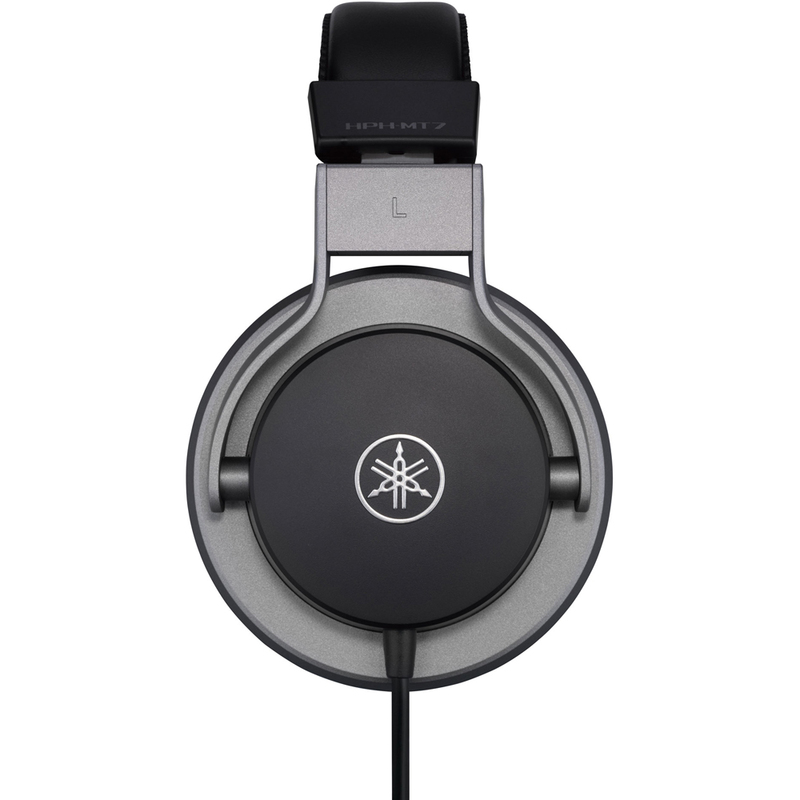 HPH-MT7 headphones are designed to deliver flat, high-resolution sound with precise stereo imaging at any sound pressure level, and to faithfully reproduce every nuance of the source signal with the highest level of accuracy possible. 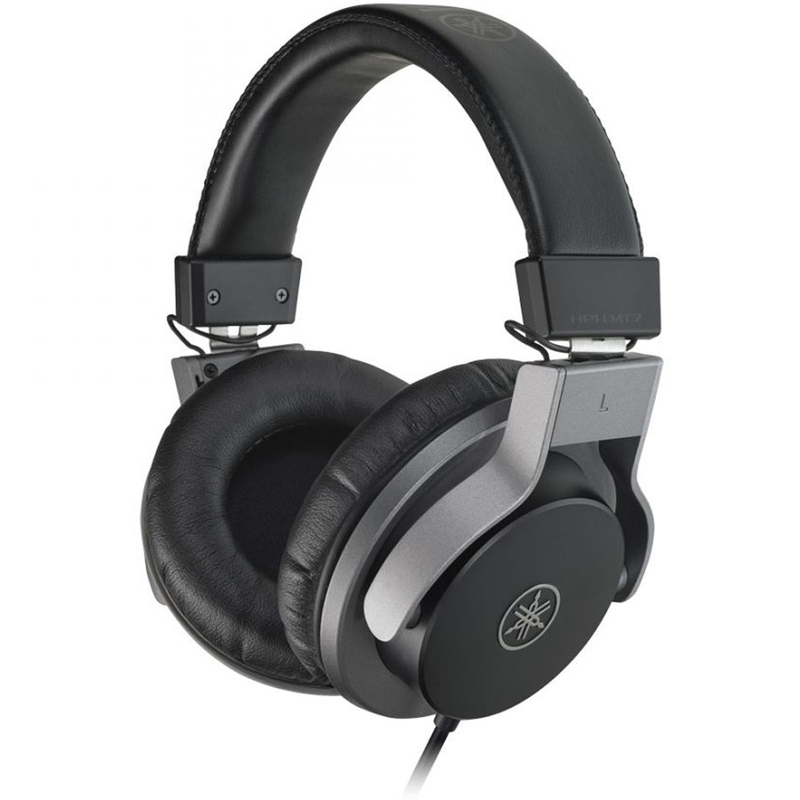 Yamaha has applied decades of accrued knowledge and expertise in professional and high-end audio equipment manufacturing to the design of each and every acoustic component in these headphones. For professional audio engineers who perform critical listening and studio recording, it is important that their headphones fit in a way that prevents fatigue during extended listening sessions, and isolation that allows concentration while working. 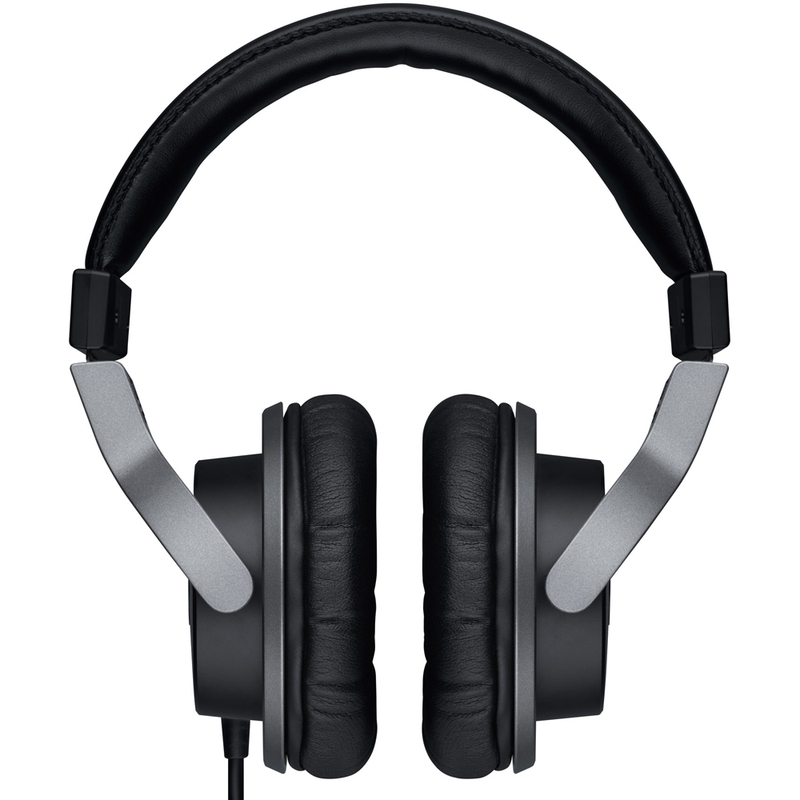 HPH-MT7 headphones provide superb comfort and isolation, and are specifically designed to meet the high standards of professional users. Built for professional use, HPH-MT7 headphones feature a sleek, simple construction with the durability to withstand the rigours of road travel. Whether you’re recording or mixing in the studio, doing live sound for an outdoor gig, or even checking tracks on the move, the MT7 headphones are a flexible monitoring solution for the professional user. Each component in the MT7 headphones has been developed with durability in mind. The solid ABS housing, die-cast aluminium support-arms, and sweat-resistant headband ensure that these headphones are able to endure extended use in any working environment.